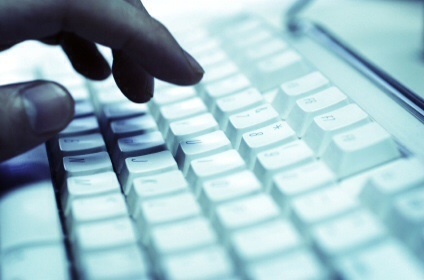 The West Midlands Regional Organised Crime Unit arrested a man yesterday (12th) in connection with a significant cyber-attack against the Home Office. The attack was in the form of a DDOS – distributed denial of service – attack and took the Home Office’s main website offline for around an hour and 23 minutes in January 2013. A DDOS attack involves a website being flooded with traffic in order to bring it down and render it unusable. Yesterday’s arrest took place in Brighton where an 18-year-old man from Solihull was detained by officers on suspicion of Computer Misuse Act offences. The man remains in custody while officers continue to question him over the matter.